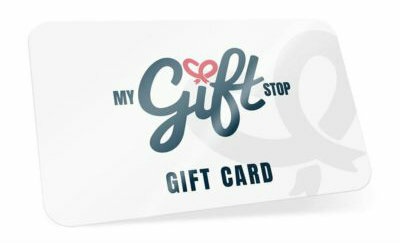 Have you visited MyGiftStop yet? Check it out and see what you can get if you win. Giveaway is US only and ends 10/31. Good luck.